It’s open! 5 reasons to get your Little Mo fix now! Why is now the right time to hike the Little Missouri State Park? 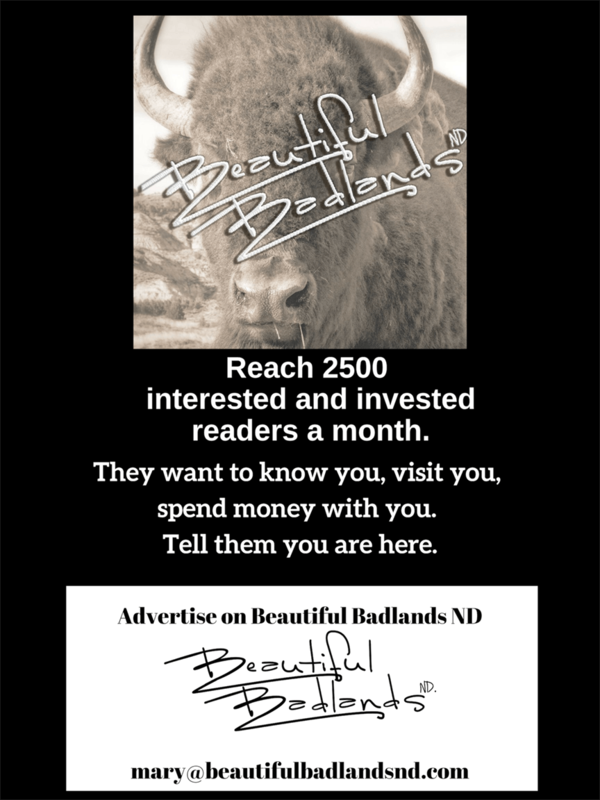 If you are ready to hike the most rugged region of the state, now is the time. It’s just turning green. The scent of junipers and cedars cloud the trail. Few if any bugs are buzzing. The temperature is cool-ish. The crowds are sparse. The trails are solid. It can feel a little bit exciting to be one of the first people who like to hike in to the wild. Those tracks of hiking boots are yours. You’re the only one out here. The trails and the hills are yours to hike. About 20 miles north of Killdeer on Highway 22, you’ll find The Little Missouri State Park. It opened May 1. That means you have access to the parking lot, the vault toilets, the picnic shelters and the park rangers. The park becomes increasingly busy as summer progresses, so that makes now the right time to sample a trail. One of the easier trails in the Little Missouri State Park. A good way to get yourself in shape for more difficult trails. In the few days it’s been since we hiked it at the start of the season, it has greened up much more. We went looking for crocus. We were early. You’re right on time if you go in the middle of May to the first of June. 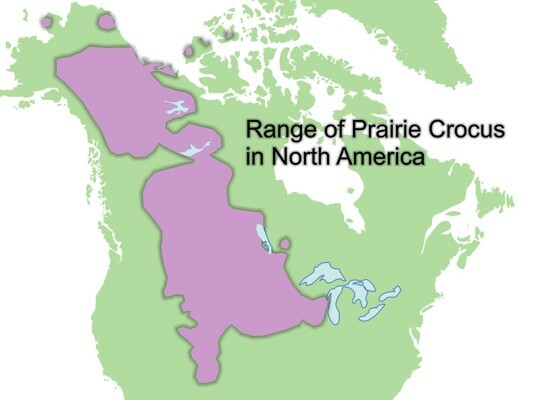 North Dakota is on the southern end of the crocus growing range. Crocuses are an amazing flower. It’s found in Asia, Russian Cana, a and the U.S. Its trick is to bloom early, sometimes even in snow. There’s no snow in the Park now, but crocuses are visible. Trees are starting to leaf; Aspens are the first to bud out. Evergreens are particularly fragrant now. While you are hiking, take time to stand in a grove of junipers and smell the freshness. Compare the difference in aromas when you move out on to a rocky portion of a trail. Smell the rocks? It’s surprising how much you heat up by just walking – of course, it’s more than walking. Every elevation change requires a bit of work. So, the cool weather is refreshing. Yes, the temperatures feel cool, but don’t get deceived. You will need water when you hike the Little Missouri State Park. That flannel shirt over your t-shirt will be the first to peel off. Wear sunscreen. The sun feels good, and the south-facing rocks will reflect a lot of heat. Not many mosquitoes or deer flies right now. However, bees are hungry. They will be getting fed anywhere they can find nourishment. That means your honey-wheat shampoo will be mighty tempting to them. Oh, and ticks. They’re just starting now. You’ll find them in tall grass and in trees. They’re not yet at their peak, which will be in a few weeks, the first part of summer. Don’t get caught on the trail when it gets dark. It’s easy to lose your way, and every summer, the Park Rangers have to rescue people who got lost. Recommended: Return by late afternoon. Aim to return by 6:00 or 7:00 p.m. When you turn around, you’ll see things you didn’t see earlier as shadows grow. Here’s more about the Little Missouri State Park and three good reasons to hike there this weekend. I didn’t know this! Click here to learn more about the Prairie Crocus. Know someone to hike the Little Missouri State Park? Just click the “share” button! Follow us on Facebook, or subscribe to this blog to get a note in your email when a new story is posted. The subscribe box is in the upper right.